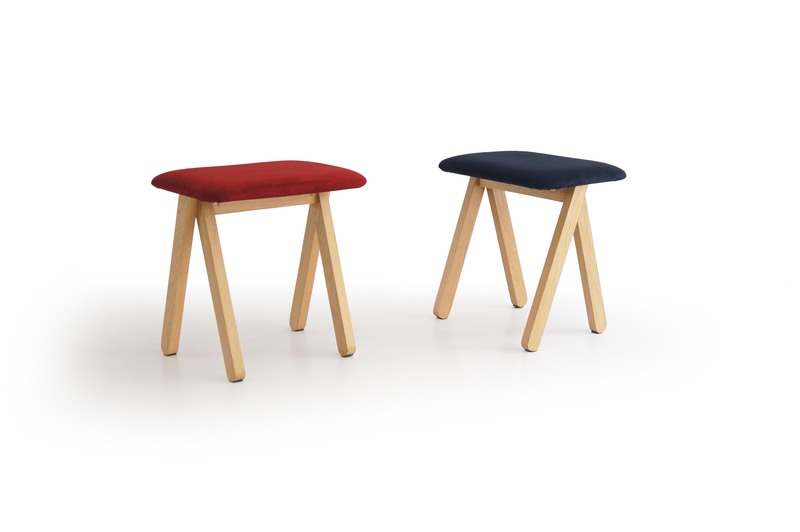 Partner with a sofa, Basic wood stool is a stool that intend to use as a footrest, or a seating in the living area. The triangle shape legs make it fit with the legs of Basic low dining. When combined Basic sofa, Basic low dining and Basic wood stool together, it form a functional set of furniture. It can use for living, working and dining.